The structure of the program is based upon individual residents/patients and their respective projected discharge settings (e.g., group home, long-term care, home with family, etc.). Program ‘discharge tracks’ are developed with the intent of approximating and/or preparing residents/patients for the characteristics and demands of the discharge setting, as much as practically feasible. Upon a referral, an evaluation is completed to provide the necessary information to determine that Timberlyn Heights is an appropriate placement. If appropriate, a proposed plan of care is developed and submitted for funding approval, followed by admission. 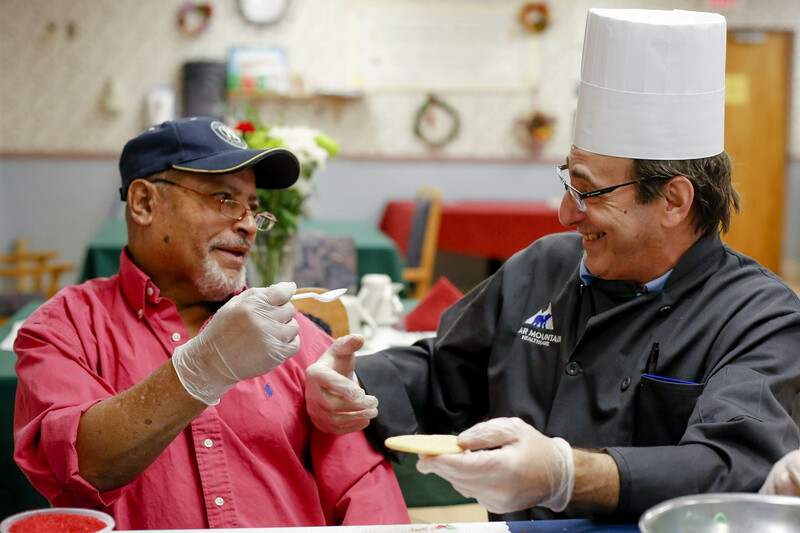 After and during an initial assessment period, each resident’s care plan and program includes goals and objectives to accommodate individual strengths and challenges. These goals address the status of each resident’s cognitive, communication, physical, medical, behavioral, social, vocational, and other domains – with specific priority given to those skills critical to admission and success in the projected discharge setting/site. 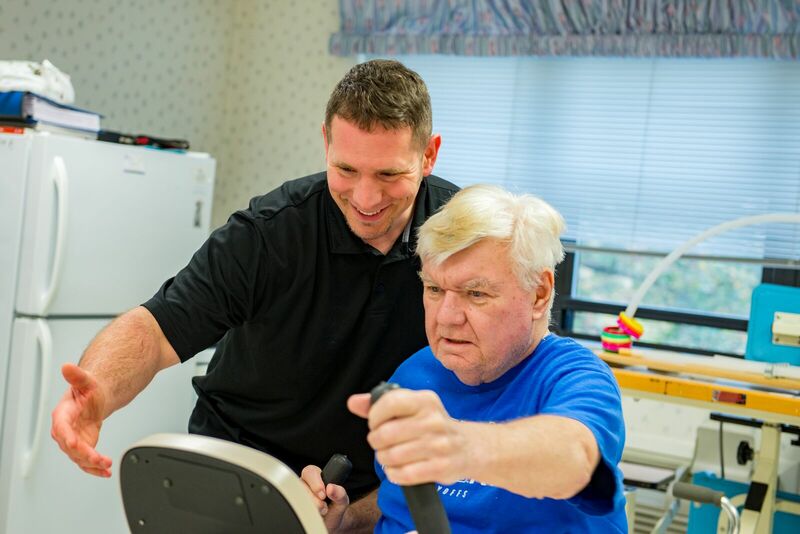 Services are offered through a variety of therapeutic contexts including 1:1, small group, and community oriented situations in a variety of relevant settings including unit-based, rehabilitation, and community settings. The focus on each resident’s/patient’s program begins at the referral-admission stage, with a focus on the collaborative identification (i.e., by contributing stakeholders) of a projected discharge setting, if not a specific site. Once the discharge setting/site has been determined, the goal of assessment procedures is to evaluate the degree to which the resident’s/patient’s functional repertoire differs from the repertoire necessary to enter and function in the discharge setting – i.e., to identify the obstacles to successful discharge.